The “Notice to Owners of the Sonnar T* FE 35mm F28 ZA Interchangeable Lens” regarding a free repair service was announced in March 31, 2015. Sony will offer an extension of the free repair service until March 31, 2017. Sony has recently become aware that some of the SEL35F28Z Sonnar T* FE 35mm F2.8 ZA E-Mount lenses sold during and after November 2014 are experiencing an issue when customers attempt to update the software to the new version released from March 4, 2015 (from Ver. 01 to Ver. 02). Sony is planning to offer free of charge repairs for the affected lenses. 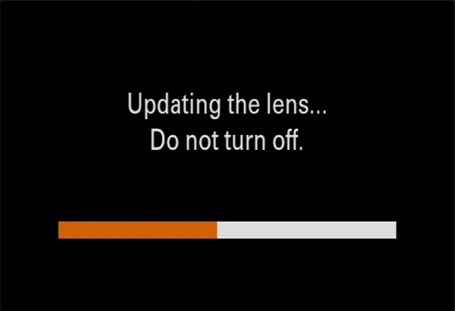 Should the software update complete successfully, customers need not send the lens for repair. The software update stops and does not complete when the customer initiates the software update (from Ver. 01 to Ver. 02). 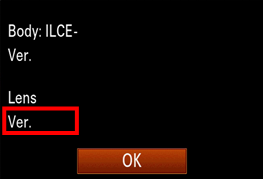 If the above symptom is exhibited, please remove the battery from the camera. The lens can still be used with the pre-update Ver. 01 software. 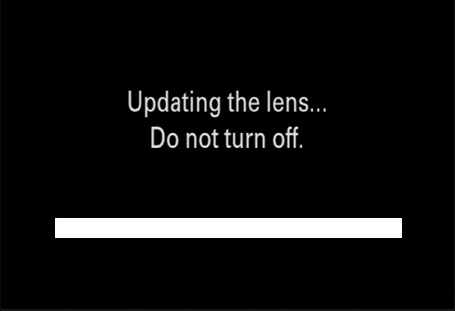 The software version installed on the lens will be displayed (as below). To determine whether your SEL35F28Z Sonnar T* FE 35mm F2.8 ZA lens may be affected, click here to validate the serial number. For any questions, please contact your local Sony service centre. A list of the Sony service centres can be found in the service centres’ page.